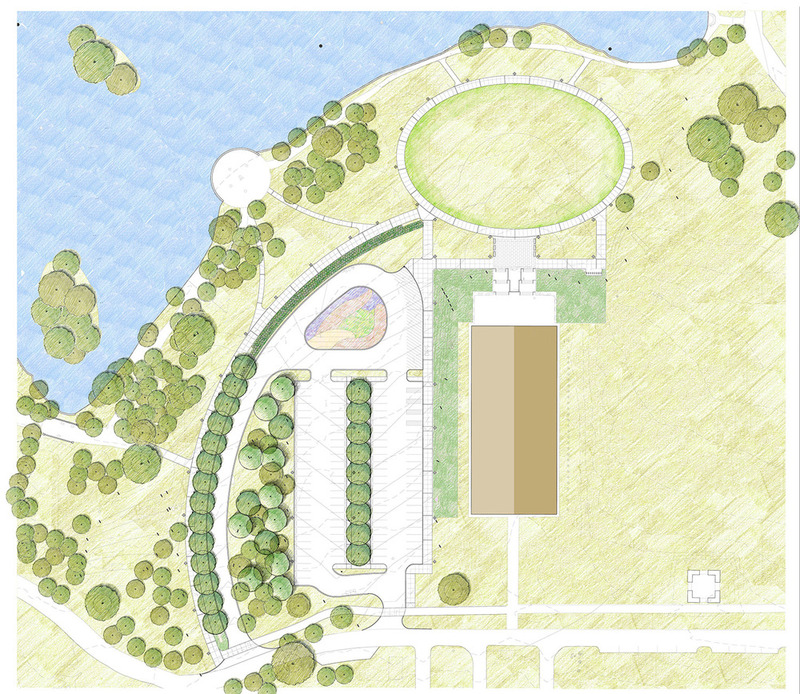 HDLA, working alongside Nelson Byrd Woltz, was commissioned by Nashville Parks and Recreation Department to design two new and dynamic spaces within Centennial Park in 2013. HDLA + NBW created a master plan design for the Cockrill Springs quadrant of the park, which includes an outdoor amphitheater and new water feature highlighting the historic Cockrill Spring. The team worked alongside the Nashville Parks, the Parthenon Conservancy, and Metro Water Services to create a design that honored the unique and rich history of the site while celebrating the spring itself in a way that creates a gathering place for all Nashville citizens. The preliminary master plan was taken from Schematic Design through Construction Drawings for seven million dollars of park improvements.